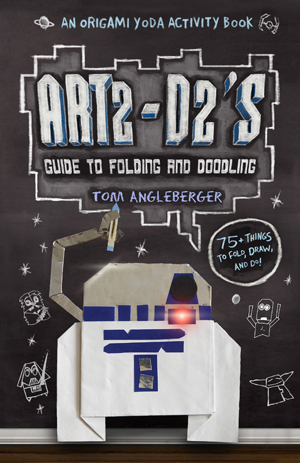 Check out Art2-D2’s Guide to Folding and Doodling! 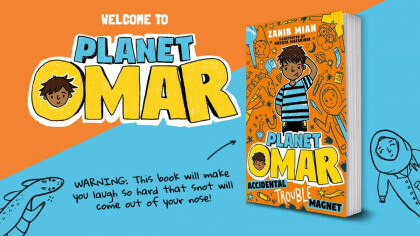 Out on 15th April is a very unique book! 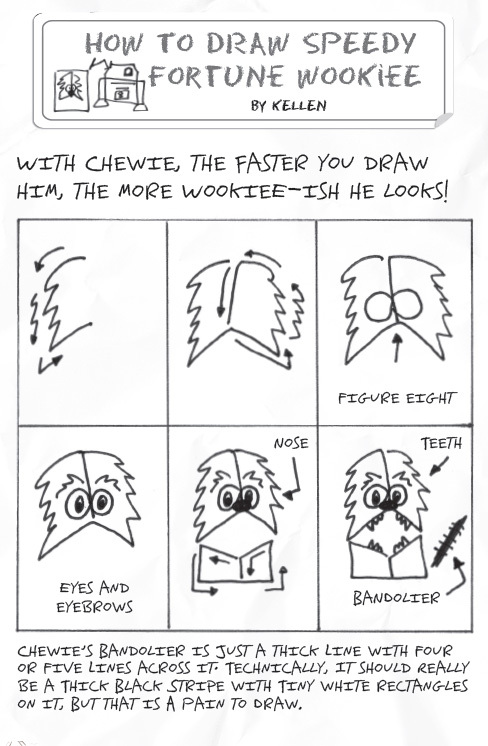 It’s called Art2-D2’s Guide to Folding and Doodling, and it’s full of fun things to do inspired by Star Wars – how cool! 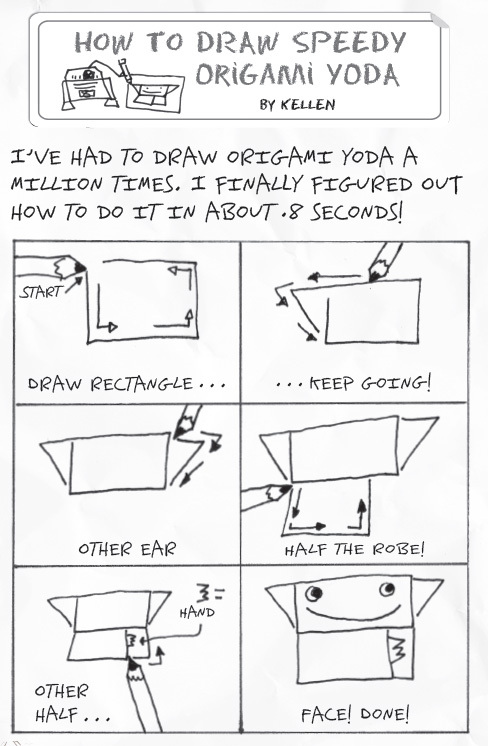 It comes from the same mind that created the Origami Yoda series and is packed with 75 things to fold, draw and do! 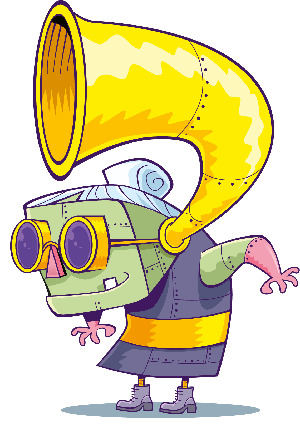 You can learn how to make origami Star Wars characters, do block and bubble lettering, create your own comic book, play Star Wars pencil games and much more. It even teaches you how to speak like Yoda! 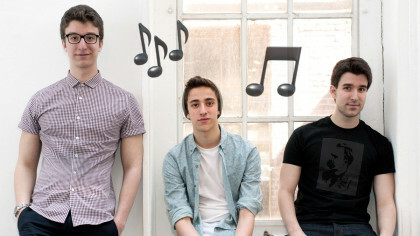 Stick figures to the dark side lead! 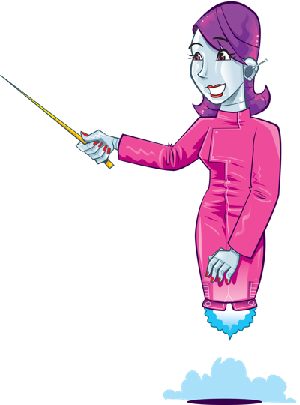 To doodle like a Jedi you must learn! 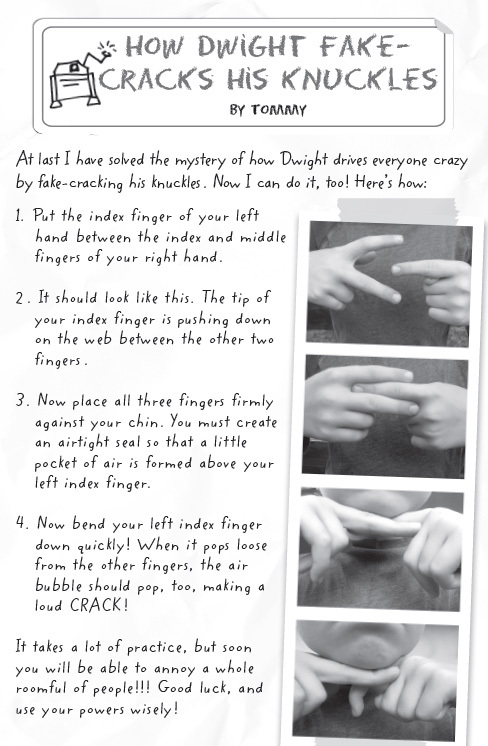 To give you a sneak peek into the fun and crazy things you can find in this book, click on any one of the images below!